If you have been boning up on your useless trivia, you might want to give HQ Trivia a visit this Monday night. The daily online trivia game show is holding a special event on May 14th at 11:30pm with a $50,000 jackpot up for grabs. Besides the cash, one winner will also receive a trip for two to Los Angeles to see the season finale for "The Voice" on May 21st. And NBC's singing competition also plays a part in HQ Trivia's special event. During this Monday's telecast of "The Voice," which airs from 8pm to 10pm ET/PT on NBC, HQ Trivia host Scott Rogowsky will appear on the show to give out hints about the questions that will be asked later Monday evening during the HQ special event. Those left standing after answering all 12 trivia questions will split the $50,000, and one winner will be selected for the trip to "The Voice" finals. 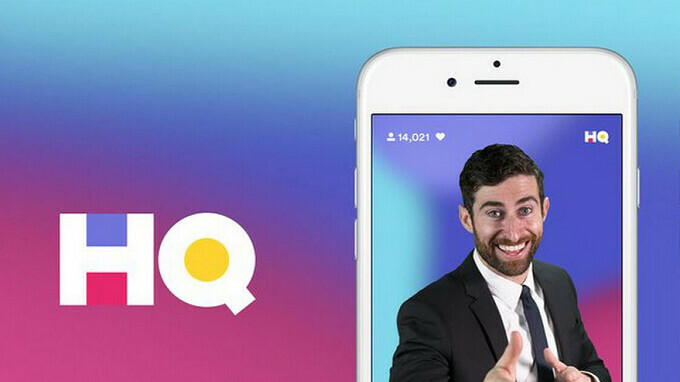 As you probably know by now, HQ Trivia is accessed by downloading the appropriate iOS or Android app, and there are two games on weekdays (3pm EDT and 9pm EDT) with one game on Saturday and another on Sunday (9pm EDT). 12 questions are asked and players continue to play until they answer a question incorrectly, or all 12 questions have been asked. Those not eliminated split the night's jackpot and if there are no winners, that night's jackpot carries over to the next game. I love playing HQ Trivia on my amazing and outstanding iPhone X. If the X costed $2000 I would still buy it. Best phone in the galaxy. According to PA users, it takes the best photos too. Great to have a device that has quality apps like HQ Trivia. Good luck to those who play this! Everyone, don’t feed the troll please.